A few months ago the Taiwanese hardware maker Acer presented the hybrid Aspire Switch 12 S notebook, which back then came with an Intel Core M processor from the Skylake generation. 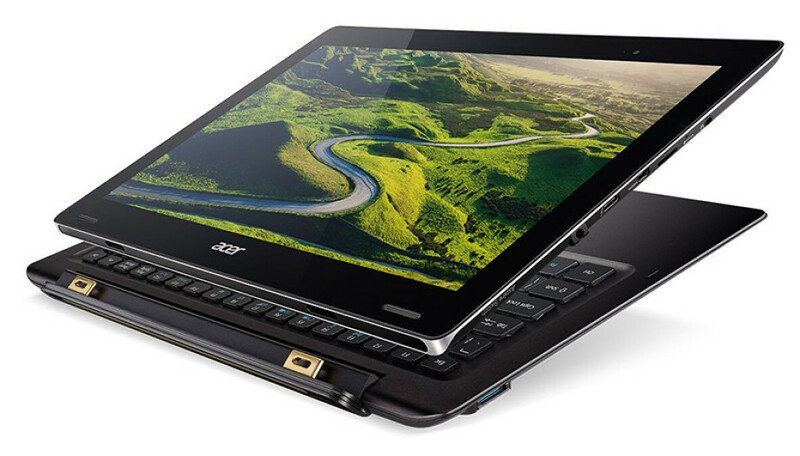 Apparently the company has felt the Aspire Switch 12 S is not powerful enough or that there’s a market niche for a more powerful product of the same line and this is why Acer will soon release an updated version of the Aspire Switch 12 S hybrid notebook. The new device will be called Aspire Switch Alpha 12 S and here the main difference compared to the previous version will be the CPU – the Aspire Switch Alpha 12 S will come with a more powerful Skylake processor, namely an Intel Core i5-6200U chip. The rest of the specs will likely not change so expect the new Aspire Switch Alpha 12 S to come with the same 12.5-inch display (the resolution is unknown, however), 4 GB of RAM, a 128 GB SSD, a USB Type-C port, Thunderbolt 3 and an Intel RealSense R200 camera. The price of the upcoming Aspire Switch Alpha 12 S notebook is unknown as of now.